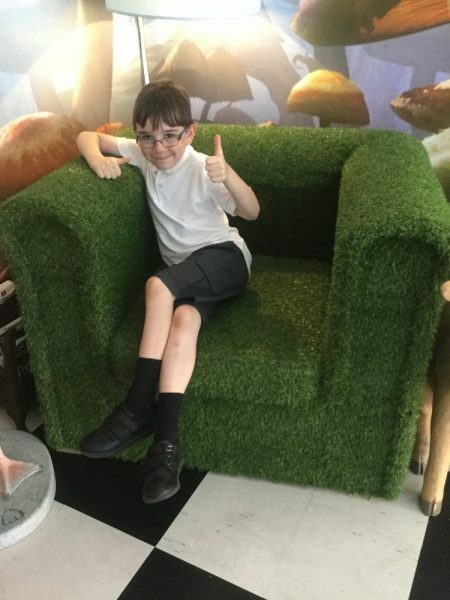 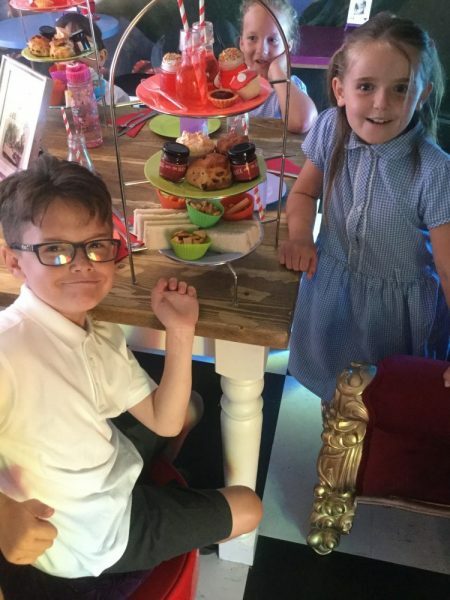 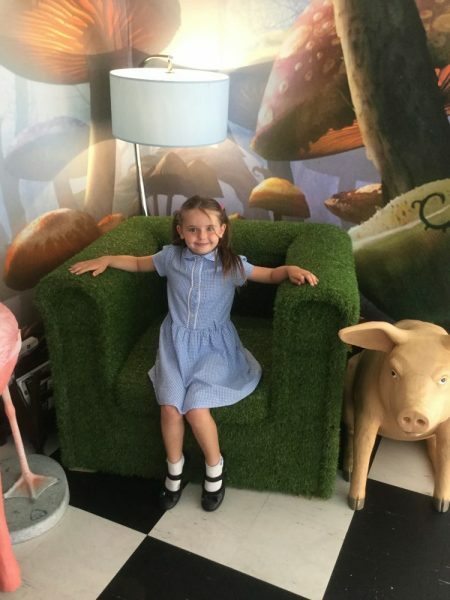 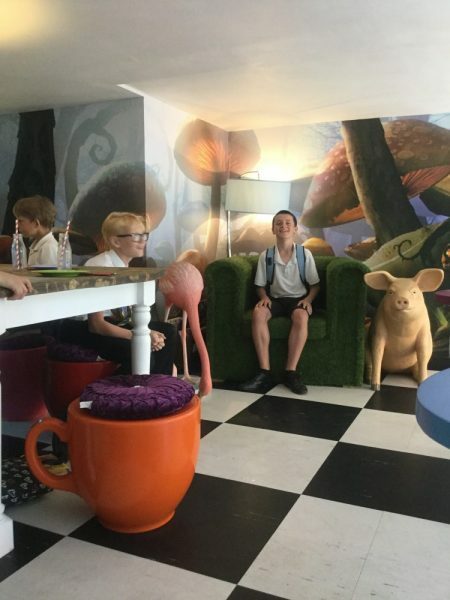 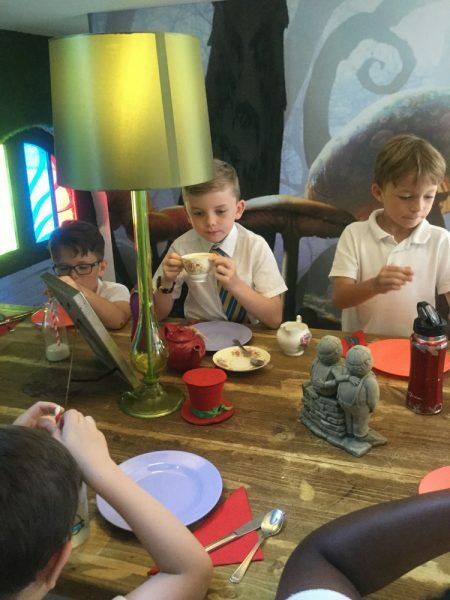 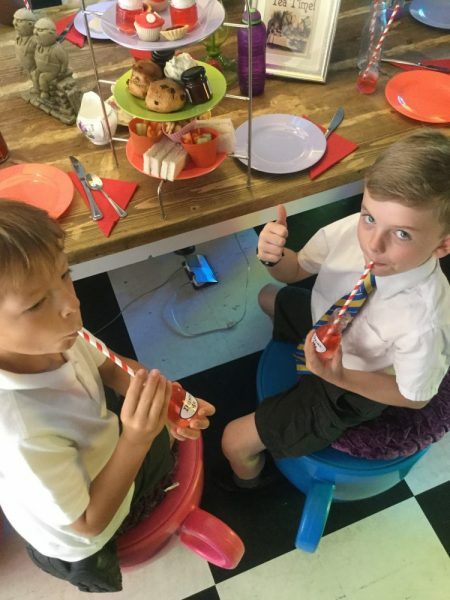 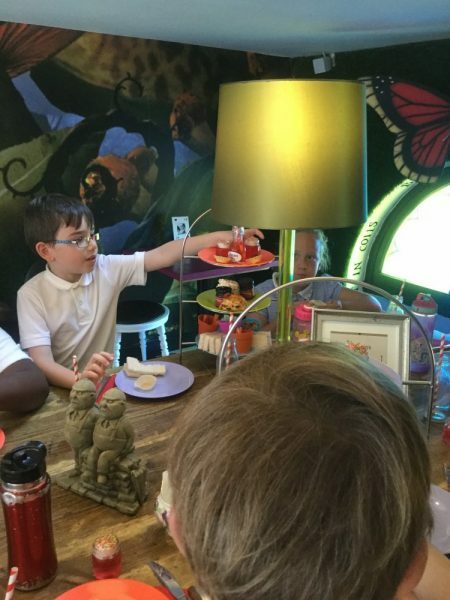 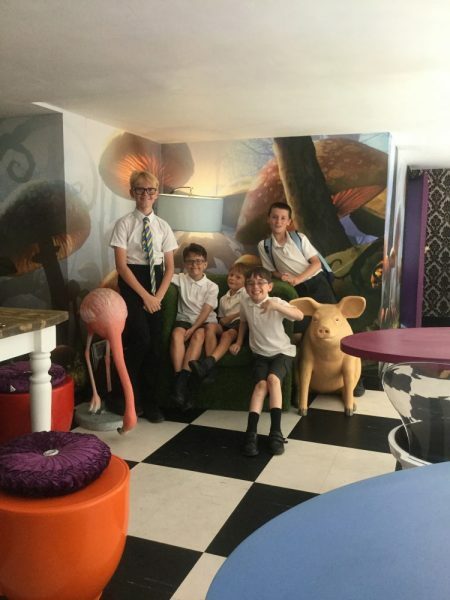 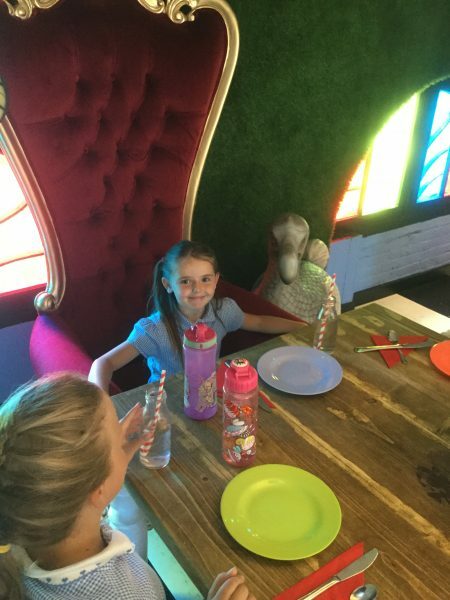 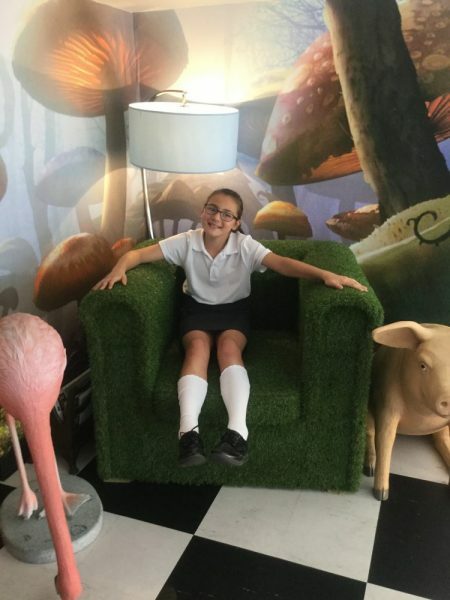 On Friday 6th July, 10 children from across the school got to visit the ‘Alice and the Hatter’ café in Canterbury as a reward for their positive attitude and excellent effort in taking Accelerated Reader quizzes. 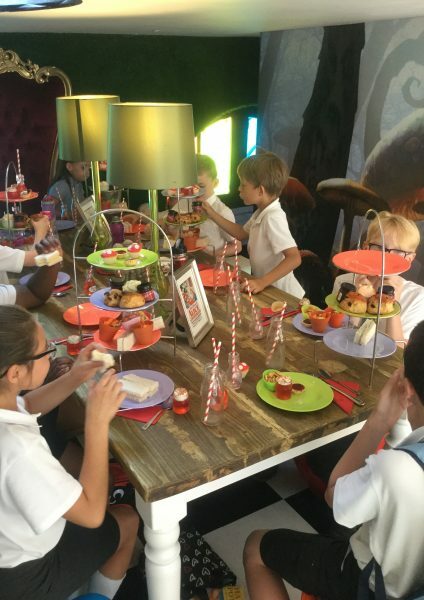 They enjoyed finger sandwiches, scones and even an Alice in Wonderland-themed ‘drink me’ potion around the Queen’s table. 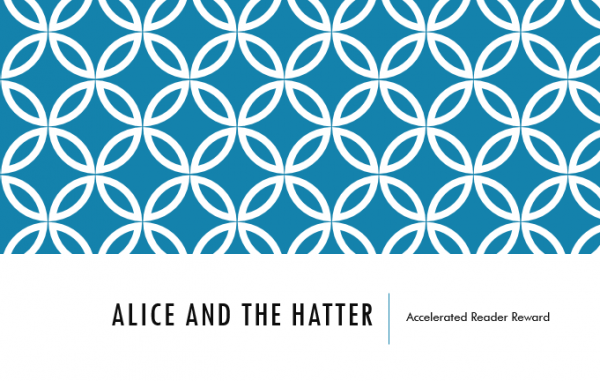 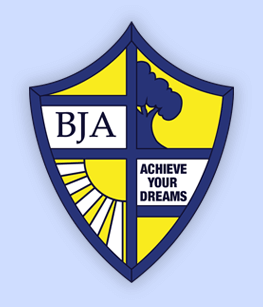 Once again, we’d like to thank you for your continued support with Accelerated Reader and look forward to more rewards taking place next year.